500,000sf of office space in South Carolina. The Business Technology Centers - four buildings in four South Carolina cities - were a joint venture between the principals of KPH and Control Data Corporation. 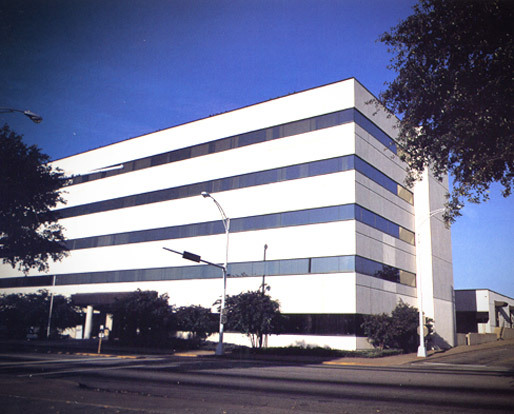 Originally conceived to be high-tech business incubators, the BTCs were precursors to the technology boom of the late nineties. The BTCs brought the KPH principals together with a prestigious Fortune 50 company, but the projects also involved state and local governments who saw the centers as catalysts for surrounding future development.